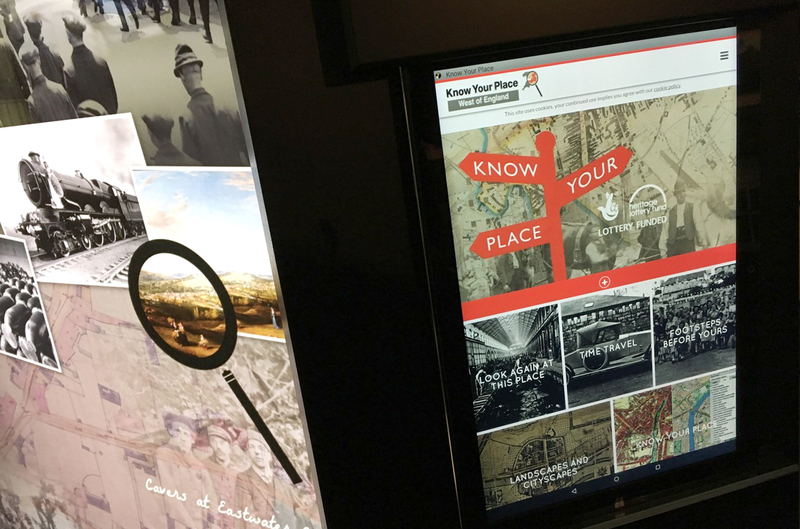 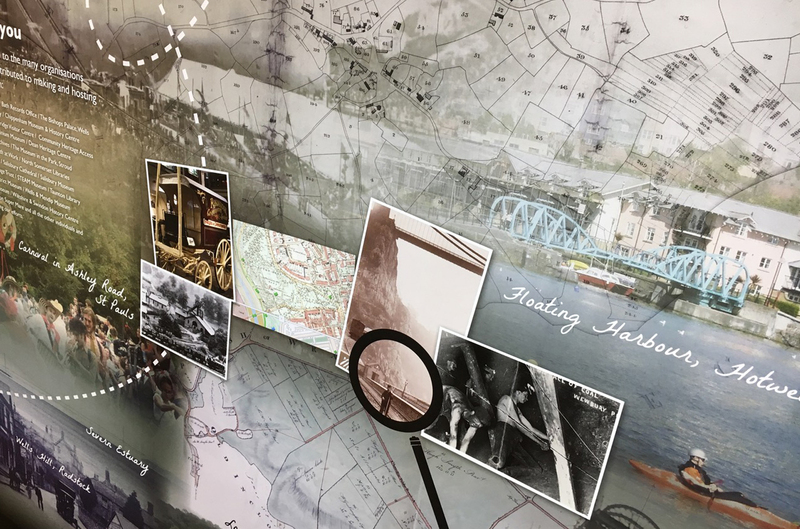 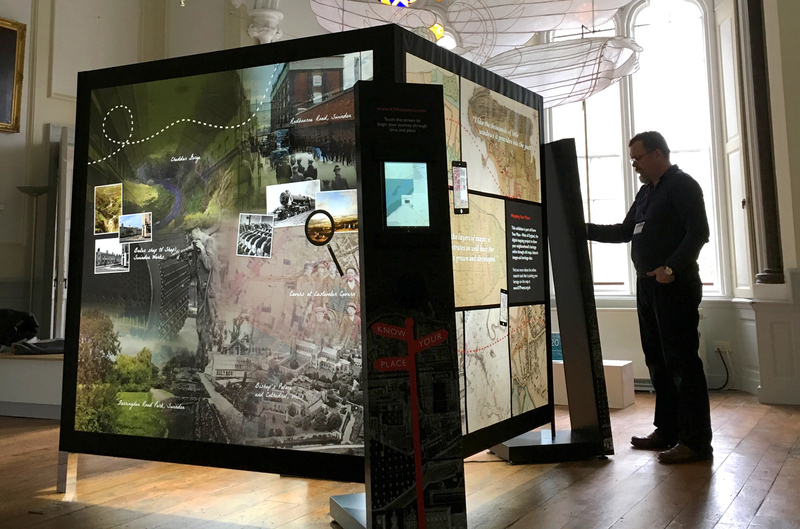 South Gloucestershire County Council and the HLF have created a digital touring exhibition. 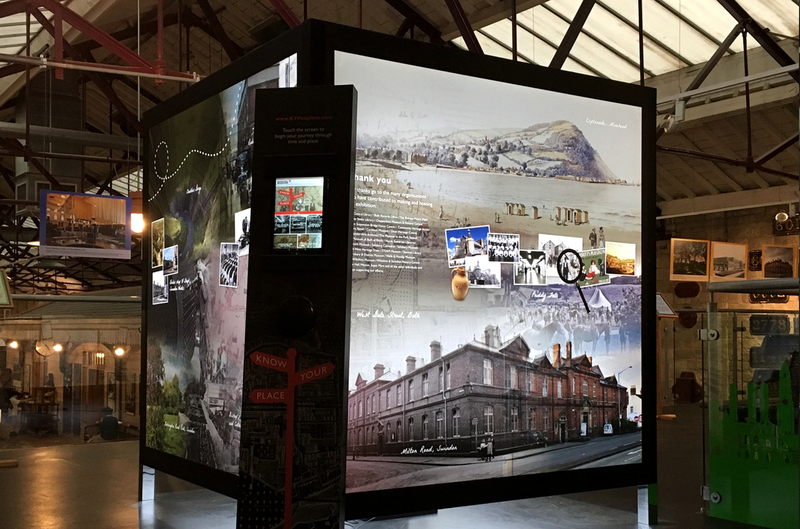 Graphics were created for four light cubes with built in tablets. 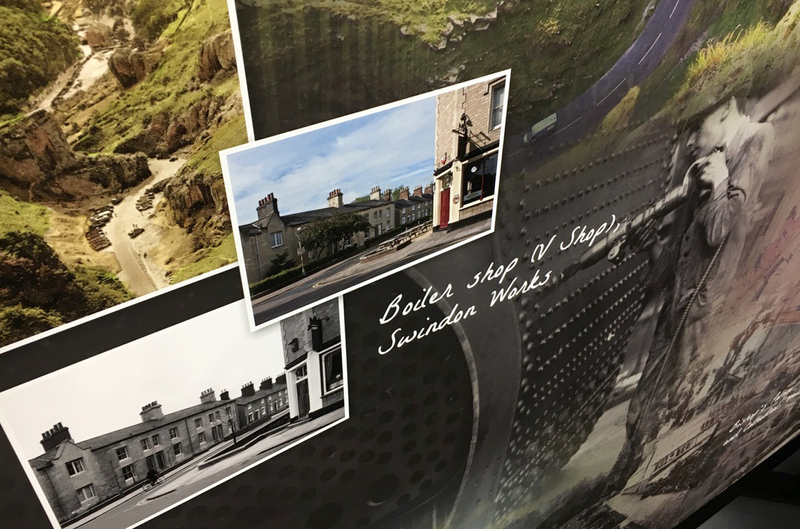 Visitors were able to discover the heritage of the West of England, through archive images, maps and more.